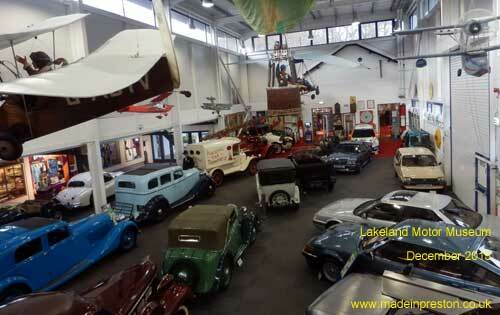 The Lakeland Motor Museum is well presented display of cars, vans, motorcycles, scooters, bicycles, some small aircraft and memorabilia. It's on 2 floors. 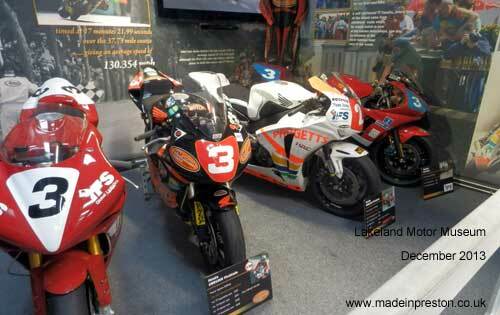 The collection of motorcycles is very well presented. 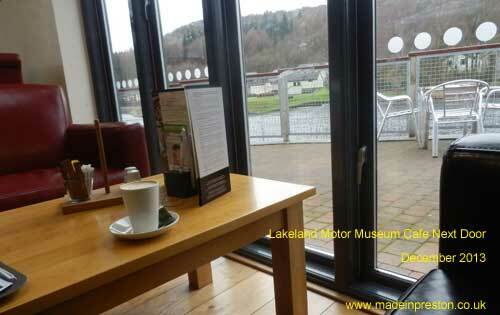 An annex contains the Donald Campbell display and next door is a good cafe overlooking the River Levens. 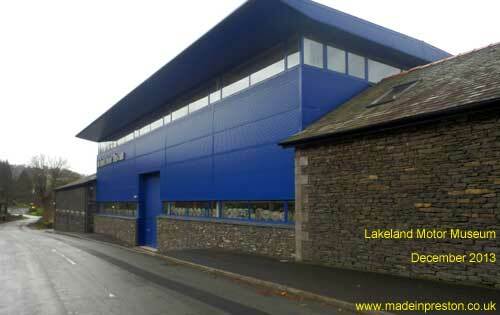 A free bus to Lakeside operates from outside the museum for the ferry to Bowness and Ambleside. Less than a mile along a country lane is the Lakeside and Haverthwaite Railway which also runs to Lakeside and has a small collection of locos, a cafe and large car park. A nice cluster of attractions well worth a visit. 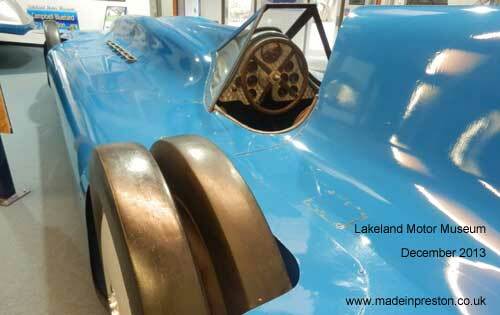 Inside the Lakeland Motor Museum. The Motor Cycle display is very well presented. This is the Isle of Man TT section. The Donald Campbell display features a good collection. 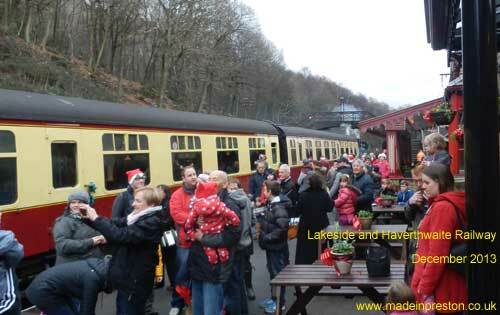 Lakeside and Haverthwaite Railway. Haverthwaite is less than a mile from the Lakeland Motor Museum and is a nice walk down a country lane.